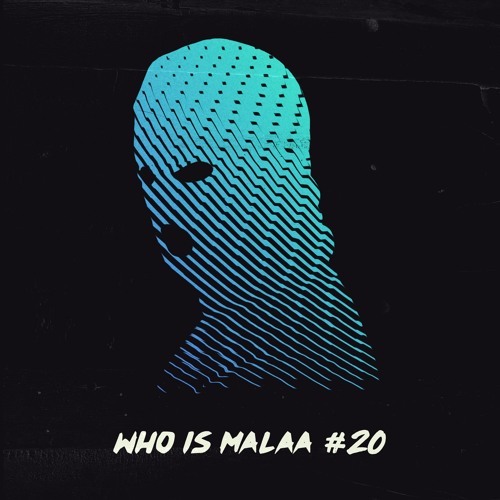 The always mysterious French House phenom Malaa has released mix number 20 in his highly beloved series ‘Who is Malaa.’ It has been great to see Malaa stardom rise right along with this mix series. The praise is well deserved as Malaa boasts one of the freshest sounds in the world of house music. Not to mention, this mix is filled with IDs that are sure to dominate speakers during the festival season this summer. Be sure to catch Malaa with label head Tchami on their NO REDEMPTION tour, with stops in San Francisco May 4th and the famous Red Rocks May 11th. Tickets are available here. 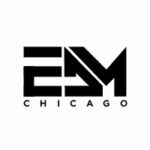 Check the tracklist and mix below!